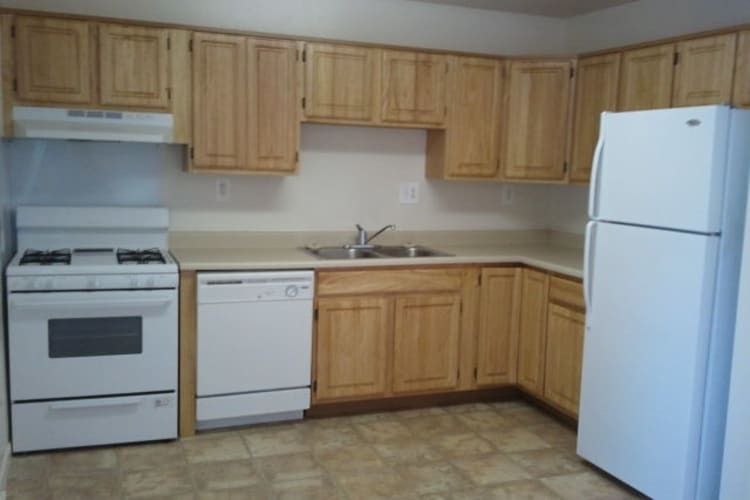 Our pet-friendly apartments for rent in Manassas are designed for comfortable living. Stay cool year-round with privately controlled heating and air conditioning. After a long day, put your feet up and relax in your spacious living rooms or take dip in our Olympic size swimming pool. Have plants? Or like the outdoors? You could choose one of our apartments with a patio or balcony to have that extra added outdoor space. With many floor plans to choose from, you’re sure to find your future home here at Westgate Apartments & Townhomes. Contact our team to schedule a tour of our community today and ask about our Preferred Employer Program. 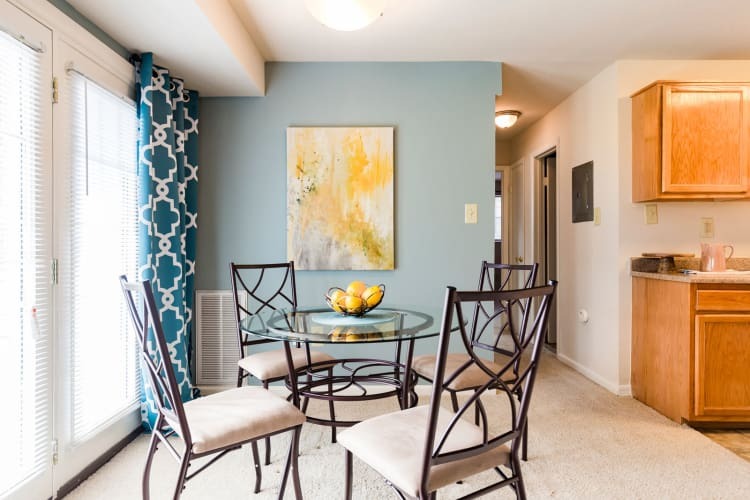 Looking for apartments for rent in Manassas, VA? At Westgate Apartments & Townhomes we offer a variety of floor plans to ensure you’ll find a home that suits your lifestyle and your budget. Ranging from efficiency, one, two, and three bedroom apartments to three bedroom townhomes, options abound at Westgate Apartments & Townhomes. No matter which floor plan catches your eye, comfort and convenience come standard with each of our homes.